The UK Cinema Association - working with partners at the autism charity Dimensions and the BFI Film Audience Network - has today launched training resources for cinemas wishing to offer autism friendly screenings and establish a cinema environment more sympathetic to people with autism. 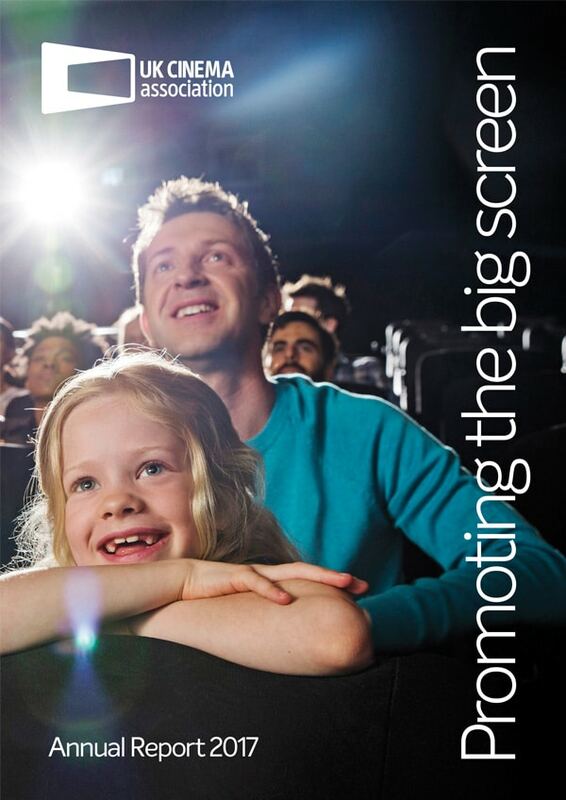 Look forward to seeing West of England @Cinema_UK members and industry colleagues at the first of our Spring round of regional meetings, generously hosted by @ShowcaseCinemas de Lux Bristol. Thanks to @SonyPicturesUK for providing @Cinema_UK members with subtitled trailers for #MIBinternational, #OnceUponATimeInHollywood and #SpiderManFarFromHome - adding to recent content from @DisneyStudios, @20CenturyFoxUK and @ParamountUK - hugely appreciated!